Established in 2010, Love Commandos is a Delhi-based organization providing moral and material support to young couples in trouble for breaking the cast system. 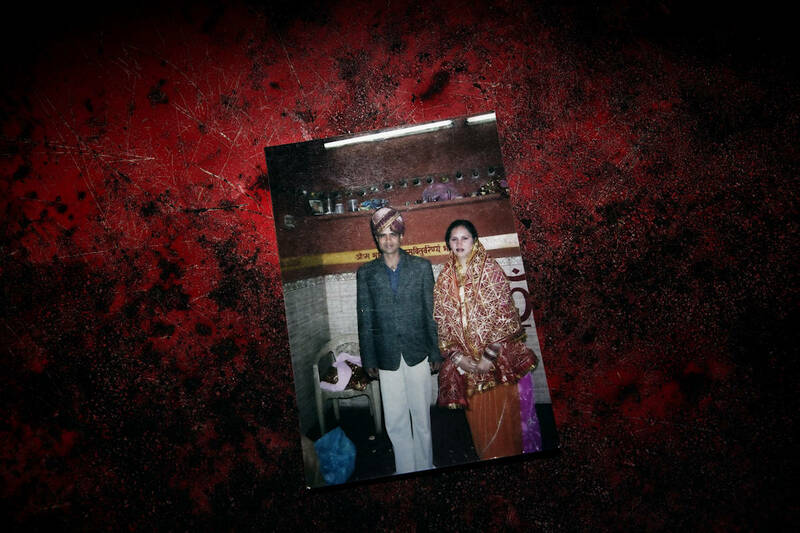 Although formally abolished, the traditional ban for interfaith and inter-cast marriages still survives, encouraging dead threads and honor killings for those who don’t respect it. Love Commandos volunteers help couples on the run find a shelter in one of the refugees (five) owned by the organization; they also arrange secret weddings and cooperate with lawyers, judges and media personalities in order to provide legal help and police protection to couples who are being threatened by their families. This report talks about 6 stories of lovers on the run. The affairs of these couples interweave around the Love Commandos’ secret shelters, at the role played from them to defend the lovers between fears and questions, stories almost never with a happy-ending, but suspended in stand-still expectations. Very nice images that a tell a great story! It seems like the images are quite intimate which reflects that you got close and gained the subjects trust which is essential for good documentary photography. Well done!